Our Jungle Gym creates great opportunities for children to further develop their social and physical skills and to let their let their imaginative play and ideas flourish. It has a slide, climbing area and two levels to explore. Whilst in there, the children have access to toilet facilities and a seating area for table top activities and story times, to offer a wide range of choice during play. 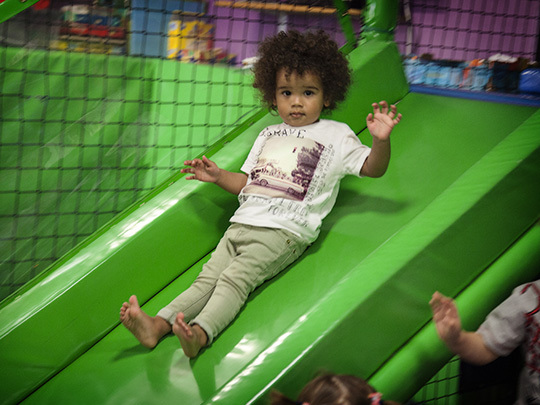 The Jungle Gym room has been purposely planned and set up to be inclusive of all age ranges using our facilities. 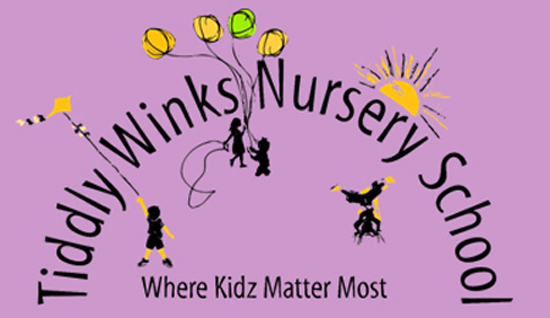 Each key carer uses their allocated time slot for their children to play, learn and interact in this area. 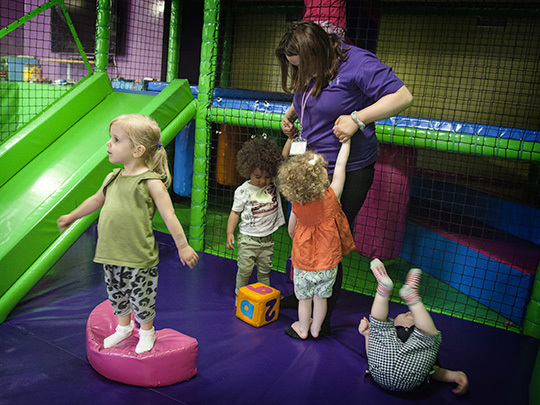 The soft play Jungle Gym equipment has been installed and risk assessed by ROSPA.